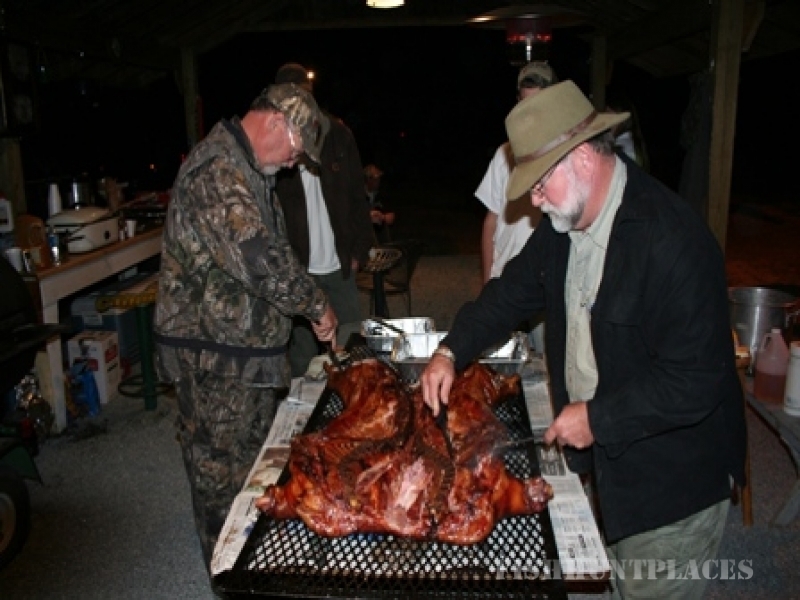 We would like to invite you to come experience everything that we have to offer at Whiteway Plantation. 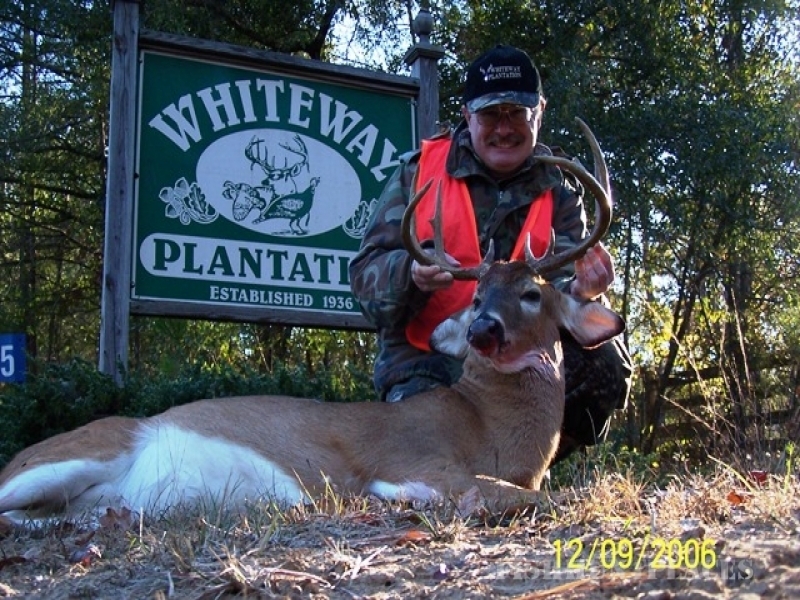 Whiteway Plantation consists of 3500 acres of pristine hunting ground. 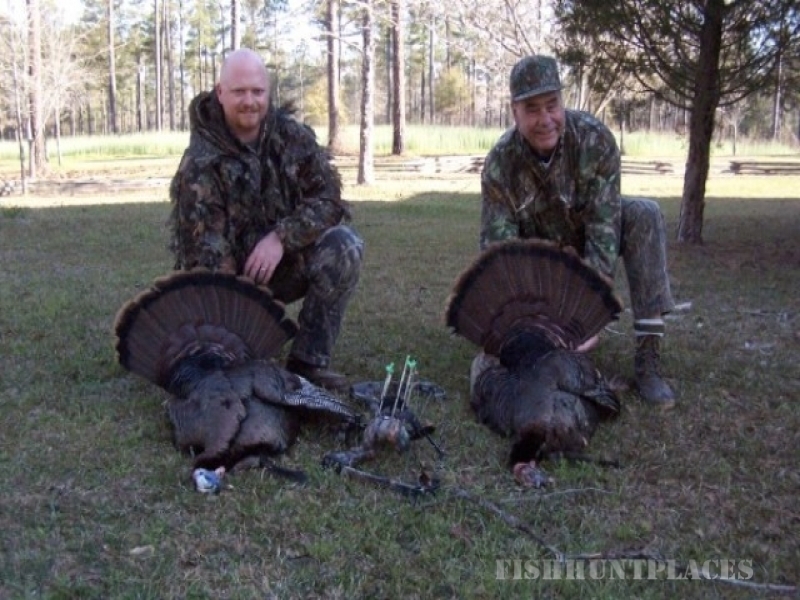 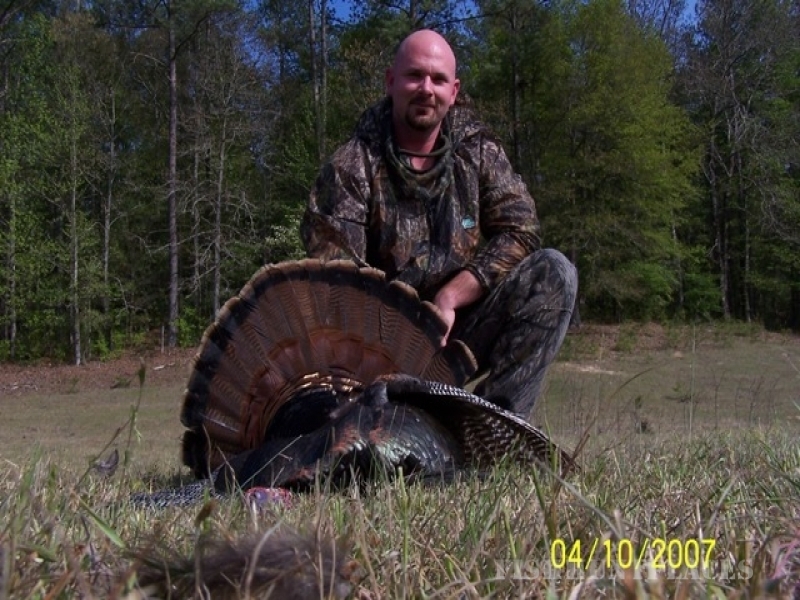 While hunting at Whiteway you will find that we offer the absolute finest hunting in Georgia. 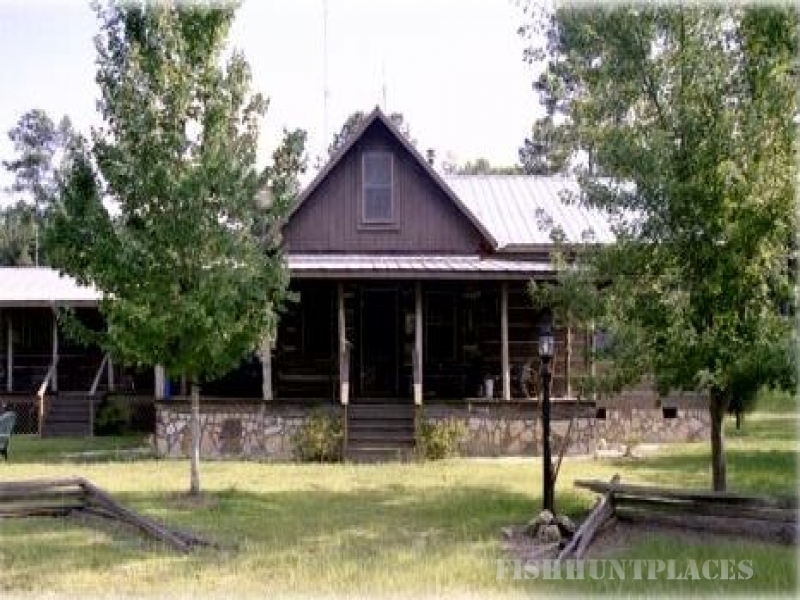 Whiteway Plantation is located in Twiggs county, Georgia, which is about 20 miles southeast of Macon, Georgia. 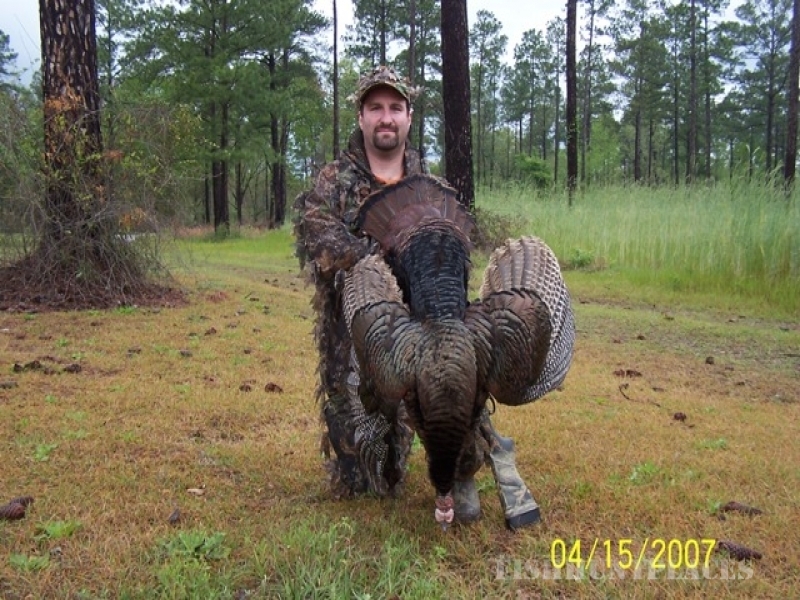 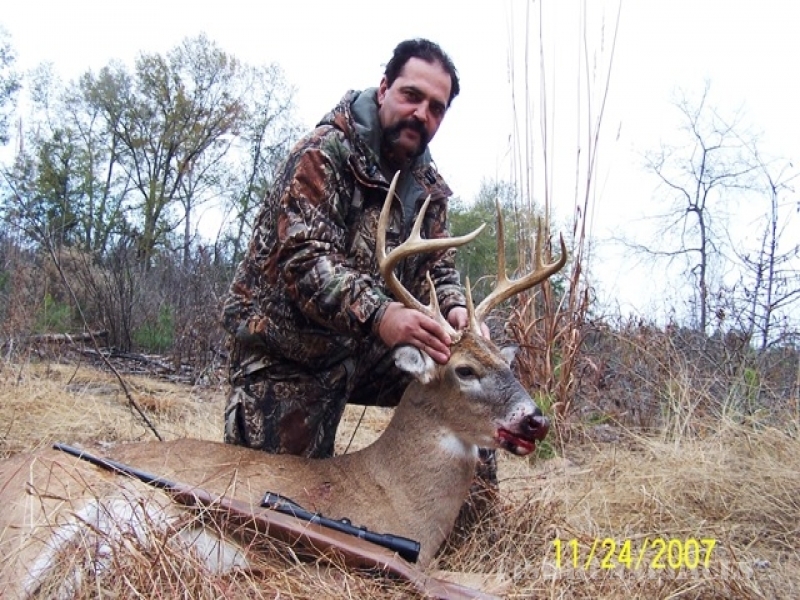 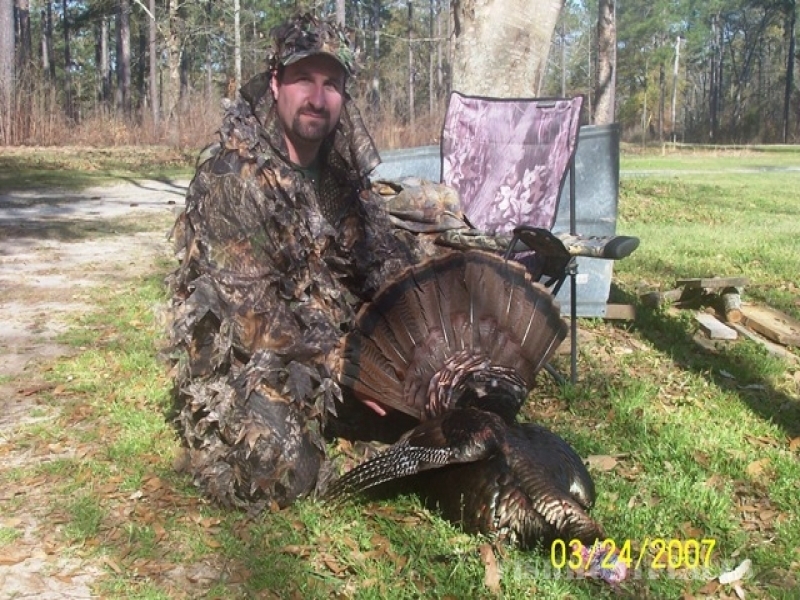 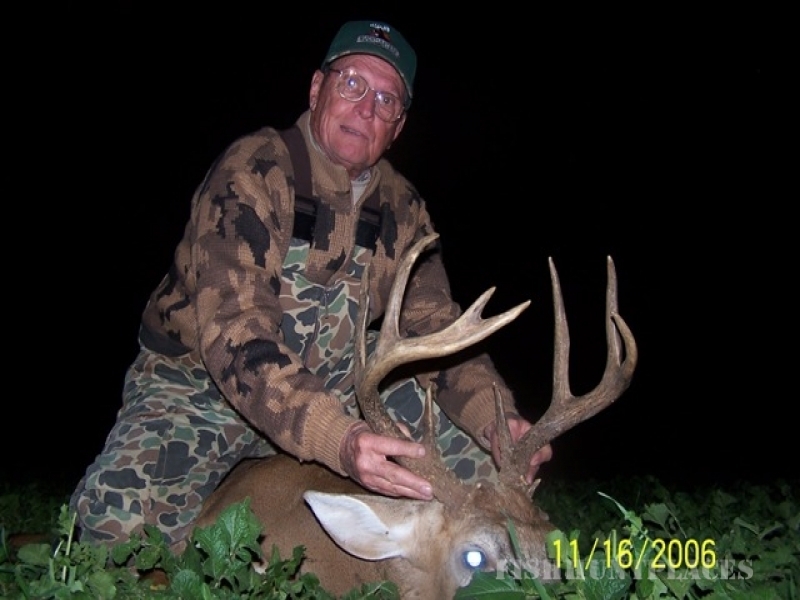 We offer hunting packages for Deer, Quail, Pheasant, Turkey, and Wild Hog. 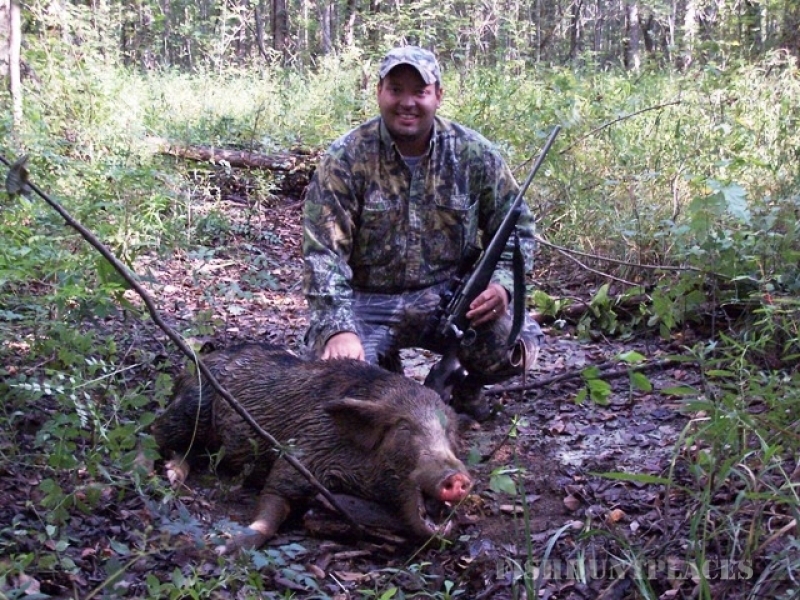 Whiteway has been under intense wildlife and timber management for over 20 years.